See the video compilation here…. 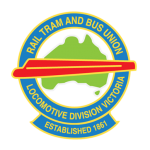 The RTBU Locomotive Division would like to thank the Workshop and Rail Divisions of the Victorian RTBU for their support- see below for our poster….. The Results are finally in – click on the heading to for more…. 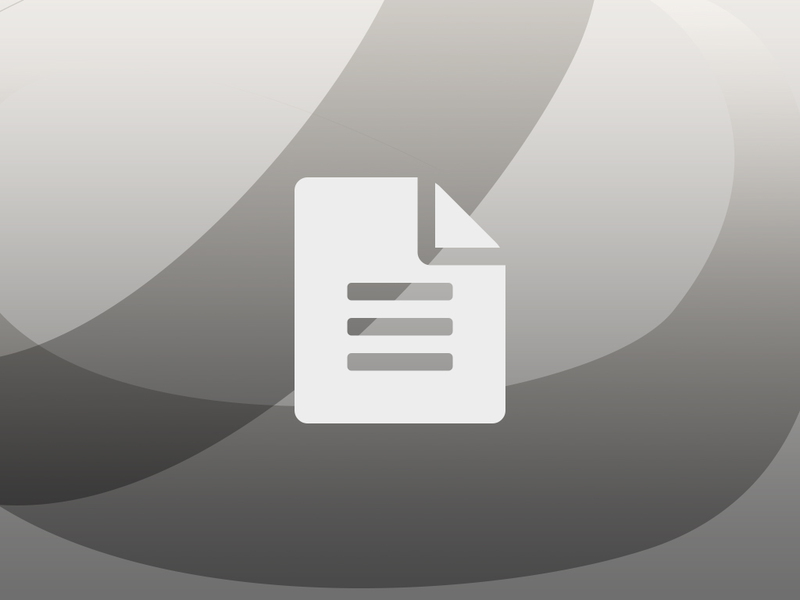 We will try and update this Blog frequently, letting you know what is happening from disputes to EBA negotiation updates.